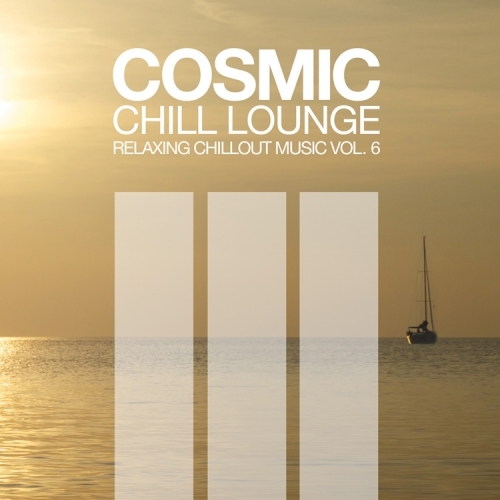 SINE MUSIC is releasing the fourth edition of their succesful compilation series ‘COSMIC CHILL LOUNGE’. 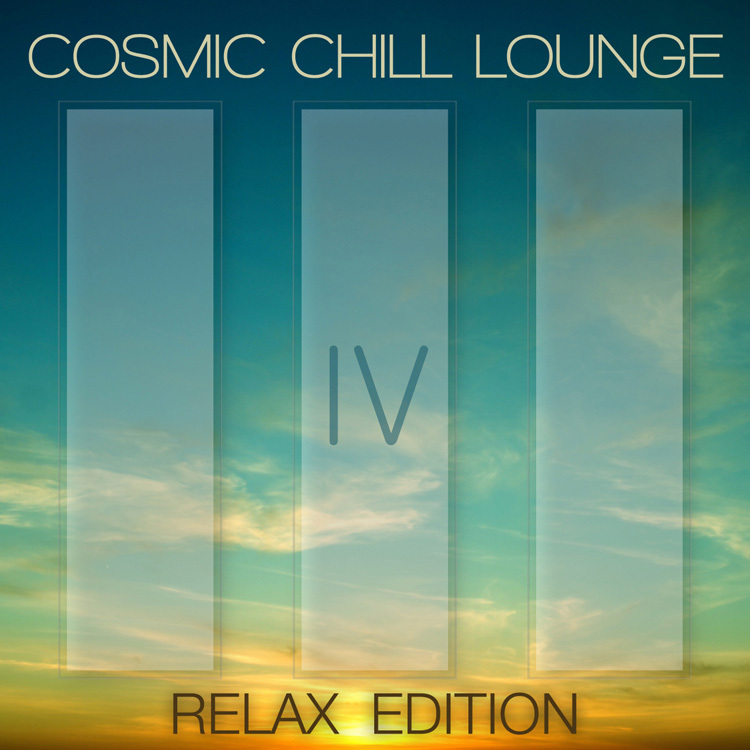 The Cosmic Chill Lounge Vol.4 ‘Relax’ edition concentrates on the softer, slower tones of finest Chillout, Lounge and Downtempo. 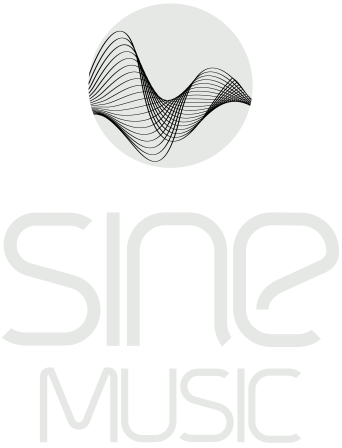 Various well-known producers have contributed brand new, never before released tracks. 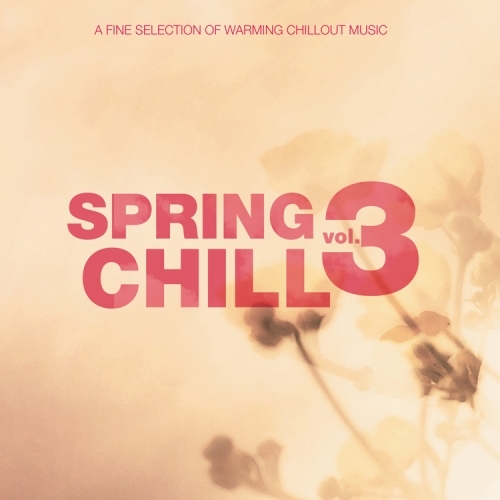 Sometimes more acoustic, sometimes more electronic, some tracks with vocals, others just instrumental: exacltly this mix transports the listener out to the wide ocean and deep blue sky. 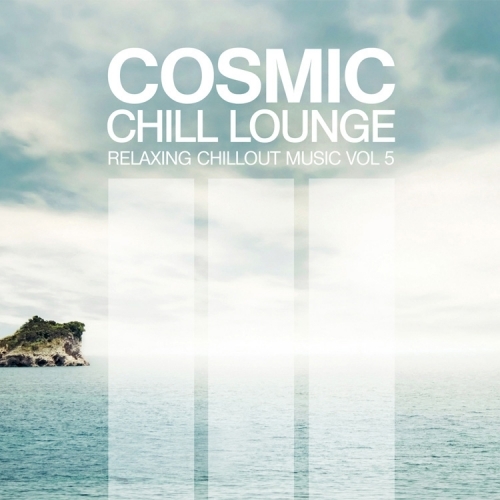 The every day stress dissapears and the listener feels warm and light.